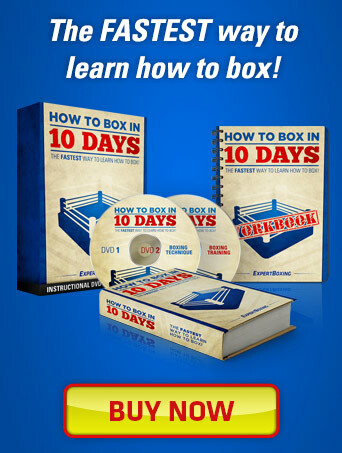 Dealing with the worst situation ever in boxing—GETTING KNOCKED OUT! I think it’s the worst case scenario in life. Imagine getting knocked out by another man in front of your girlfriend, friends, family, and a loud screaming crowd of strangers. OH, HOW EMBARRASSING! Multiply that feeling times a hundred if your opponent’s a cocky jerk. The good news is that getting knocked out really isn’t that bad. It doesn’t hurt. It won’t change who you are, and you only grow from it anyway. It’s very common in boxing and happens to even the best fighters in the world. Beginner fighters (and even advanced fighters) will often ask me: how do I throw more combinations? I feel like I’m always relying on the jab. Could you give me tips for increasing the amount of combinations thrown during sparring and training overall? It’s a common problem and you’ll often hear trainers screaming at their fighters in sparring, “LET YOUR HANDS GO!” Which they never do. Hahaha. 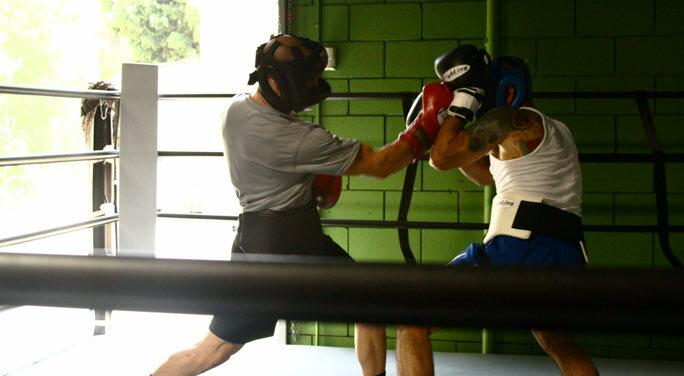 I’ve written several guides on developing your fighting endurance. But I never spoke about the opposite end, which is how to wear out your opponent’s endurance. Yes, it’s possible. 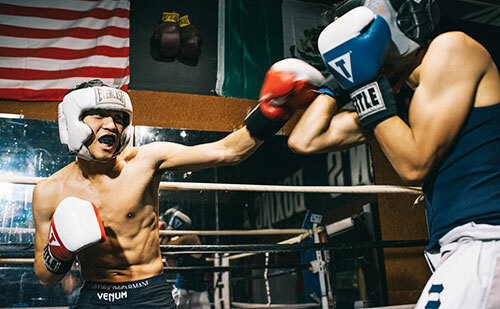 With a few crafty tactics and carefully implemented strategies, you can learn how to wear down even the most athletic, skilled, and bold-hearted opponents. Endurance is one of those traits that determines exactly how long you can be effective. 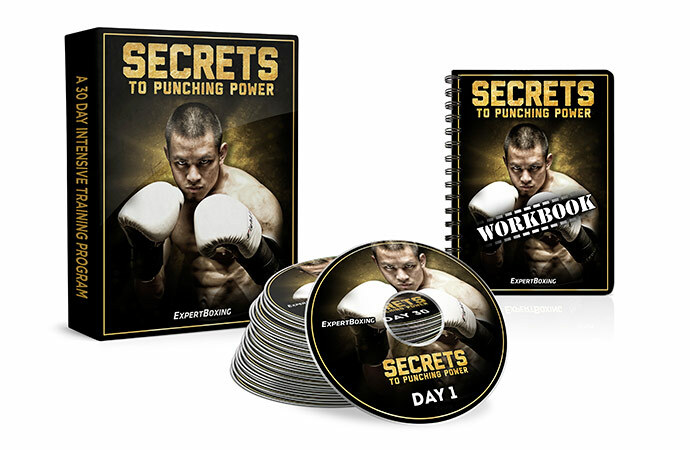 Take the fastest, most powerful, intelligent fighter you can think of…now take away his endurance…and you’ll have before you an easily-beaten man. What’s the secret to developing faster fighting reflexes? 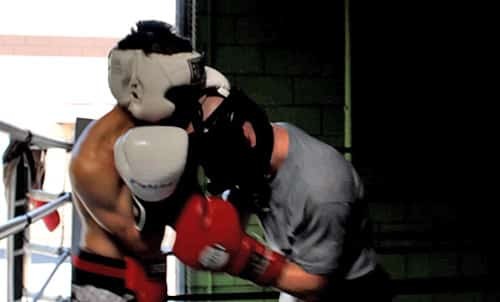 Time and time again, I am constantly asked to share what I think are THE MOST important drills for developing fighters and this is probably the one that I will stand by until I die. WHAT?! Really? How? Are you serious? Do I really have to? Does everyone need it? Perhaps. But from what I see…the ones arguing against it are the ones who need it most. And the ones who know what I’m talking about and respect its advantages are the ones who have evolved past the need for it.